Considering many of our clients hire their photobooths out for $900+ per event, and the booths also offer coin operated vending options, you’ll be generating a profit in no time! With our flexible finance arrangement, you’ll be able to pay off a small portion of the booth each month with the option of purchasing it outright at a heavily discounted rate at the end of your contract. Our Finance Solution is perfect for people who want to keep their options open and have flexibility and control over their future. 1. 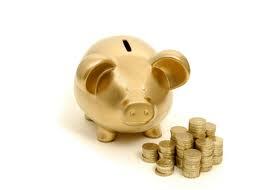 Regular weekly payment to help manage your cashflow. 2. The flexibility to try before you buy, so you know the booth is going to work for you! 3. 100% tax deductible leasing expense. 4. If you find the booth isn’t perfect for what you need, just give it back at the end of your lease. 5. No guarantees required, so your assets aren’t at risk. 6. Renting won’t affect your ability to borrow from your lender, as it’s off the balance sheet. The best part? If you find the booth doesn’t quite fit your business, that’s ok – we’ll take it off your hands, no questions asked! However, if you realise you simply can’t live without it, you have the option to purchase it at a heavily discounted rate. 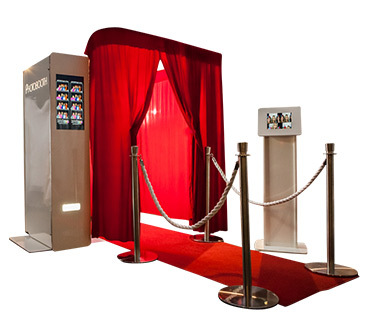 When you’re ready to learn more about leasing a photobooth, let us know and we’ll talk you through how it works!